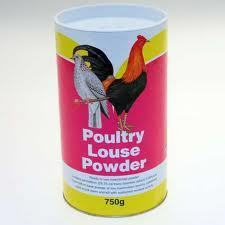 Poultry Louse Powder can help to control infestations of pests, insects and wasps in animal housing. 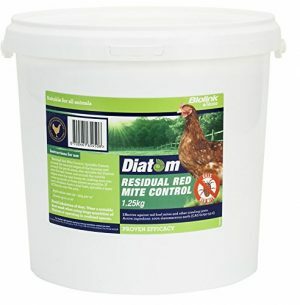 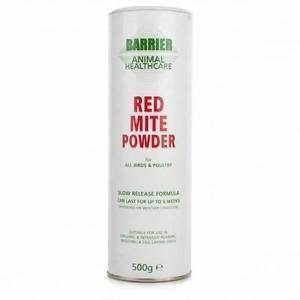 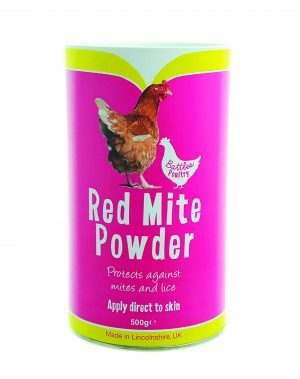 It is a ready to use insecticidal powder that is effective against lice, mites and fleas. 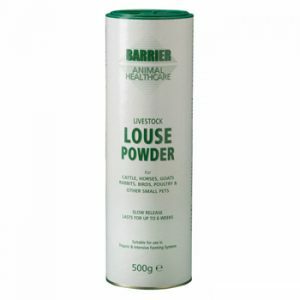 This should not be used directly on animals and should only be used according to the instructions on the packet.